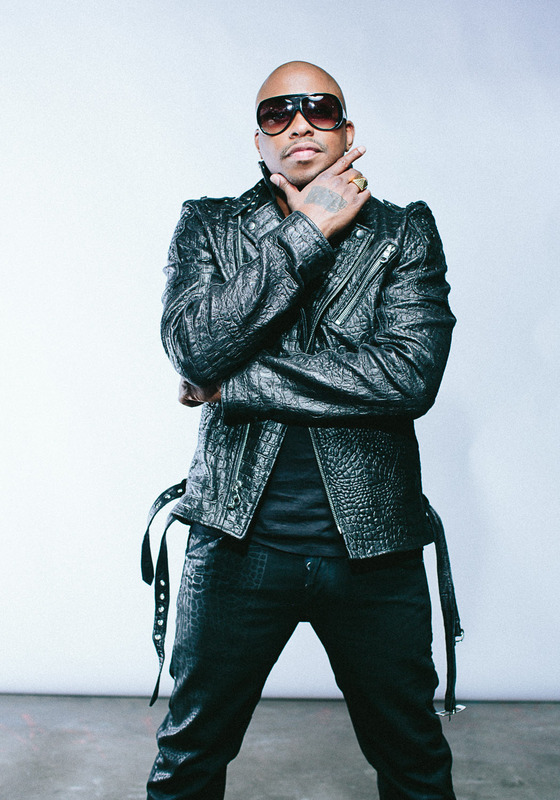 Raheem DeVaughn talks Love, Music and the Art of Giving Back! Raheem DeVaughn was always meant to the artist he has become. From his humble beginnings in Newark NJ and Maryland as a young boy watching the career of his respected jazz musician father , cellist Adbul Wadud rise, instilled in Raheem the launchpad and foundation for his own music career. A career that with his passion and love for music and creativity, shines bright like a diamond indeed. DeVaughn is an artist that represents for his culture and community on the highest level, giving back to the craft not only with his impeccable vocal skills and music but through his humanitarian efforts, cultivating a sound, style and swag that is all his own. No stranger to the constant climb of perfection, his discographer is certainly a testament to that, as he gears up to release his 4th studio album on August 20th entitled “A Place Called Loveland”, with its stellar first single “Love Connection” having already debuted to rave reviews in the US. Not one to be swayed by statistics, Raheem is purely about creating music and delivering messages of honesty. Collaborating with everyone from DJ Jazzy Jeff and Kindred the Family Soul to Guru and Musiq, Raheem has solidified his position as one of the genres most sought after feature singer / songwriters. 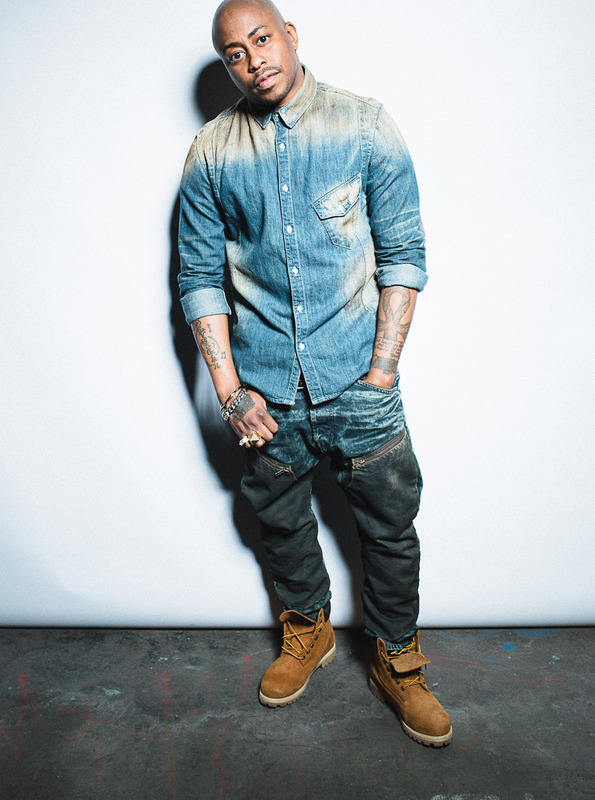 Keeping company with the likes of his famous songstress cousin Chrisette Michelle, its stands to reason that De Vaughn’s roots have derived from pure musical ingenuity. Representing the fusion of soul, R&B & jazz, De Vaughn describes himself as an “R&B hippie neo-soul rock star” and is equally as proud about showing the world what the Washington DC music circuit can deliver. With a slew of nominations and awards under his belt, including three Grammy Award nominations for Best R&B Song , Album and Male Performance, Raheem De Vaughn is in a league all his own. So it comes with the greatest of pride and extreme honour that he agreed to an interview with me, his first in Australia. Hopeful of bringing his electric live performance to Australia, he is quick to add humbly and with surprise that “I didn’t even know people knew who I was down there”! Whilst we explore the possibilities of hopefully seeing De Vaughn grace us with his presence on stage one day, he can rest assured knowing his music and creative presence is well and truly known, respected and felt all the way down under. This interview brought to the light the true essence of an artist whose passion and vision exceeds those of us mere mortals and a creativity that will be a producing music sound well into the future! Congrats on the release on your 4th studio album “ A Place Called Loveland” which features songwriting collaborations by Ne-Yo and productions by Dre King & Mario Winans! How would you best describe the essence of this new album Raheem? Wow I didn’t realize I had followers out there in Australia?? That’s great to know man, thank you so much for the love and support. The process with this album has been great and I have a huge amount of songs recorded for this album so it shows a great body of work you know. I really just had to pick the right tracks so that they matched the vibe and theme I was trying to create for this album. It’s a relationship based album. Every other album before I had the socially conscious message on and so I decided that this one is focus more about love and relationships. I feel it really shows my range and depth as a vocalist and how that’s evolved since my last albums. I just want to continue to get stronger as a songwriter as well, which is really important to me and I hope this album showcases that. I have been a fan of yours since your “ Love Experience” album and you have had me hooked with your beautiful music. I am intrigued to know what inspires / motivates you to be the artist you are. I’m self-motivated first and foremost . I constantly push myself, am very competitive and get a little Kanye West crazy on my music sometimes ( chuckles ). I just strive to make bodies of work that are timeless and it’s really about the legacy that we leave behind as artists. I also enjoy performing live and connecting with my fans as that is so important. Apart from being a singer / songwriter Raheem you are also a community arts defender in that you spearhead the DMV Movement , an arts union of the DC, Maryland & Virginia area. What projects / outcomes have you achieved heading this union? It’s crazy the love I get back home in DC as an artist and for the work I do in and out of music. It’s very humbling at times but it’s something that has never really been showed to other artists before me whom had struggled in a way to get that recognition from not only their industry but their peers as well. I believe in mentoring and harnessing the strengths of these up and coming artists and giving back to them what so many have never experienced. I am blessed to have been given the key to the City of Washington for my contributions to music and arts and I intend to continue giving back to our music community and supporting our artists coming out of the DC region with the best recognition they deserve. This movement has given me the opportunity to mentor artists from Wale to Eric Benet and beyond and has also allowed me to go on to start my own record label as well that enables me to make music the way I want and work with artists that have similar visions musically. Its been a great blessing . You host your own internet radio show called “ The Raheem DeVaughn Show” on Blis FM Online Radio. How is the show going and what do you believe is the importance if Internet radio to the music industry? Yes I do and it’s been going really well thanks. It has just hit the 2-year mark and is growing really strongly both here and internationally with listenership. You can listen or watch me live on Blis FM and my show is on every Sunday from 7-9amEST on http://www.blisfm.com. I really enjoy radio as it provides another outlet for me to not only get my music out there but also encourage and support the new music makers out there. Make sure your readers’ jump online and tune into show. As for internet radio portals I believe it is essential for the community we represent. It provides instant gratification and its reaches so many more people than we could ever achieve through concerts and performances you know. I believe my show provides my fans with a true reflection and connection to me as an artist and as a man who is just passionate about making good music. I believe I will be on radio for a long time as I truly enjoy this medium of communicating my music to the world. Will you be touring once this album has been release? Will Australia be on that map? I would love to come to Australia and I’m begging promoters down there in this interview to please bring me down under ( laughs). I hope to come out and visit everyone really soon and just learn about your country and its people. Man, to me love is one of those unsolved mysteries of the universe. A close second to the Who’s God question you know – it’s something we all strive to achieve on a daily bases and only the few of us truly experience in this lifetime. Love is everything and is in us , we just have to believe it to receive it.